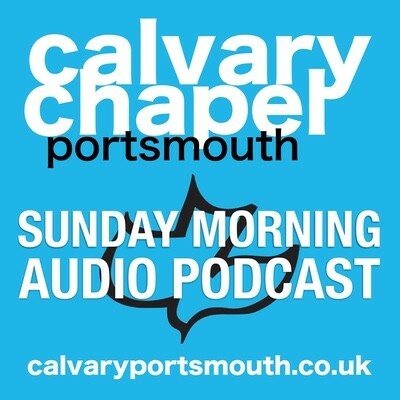 This teaching, the 2nd part of our 2-part study entitled “Discerning His Body”, was given by Pastor Barry Forder at our Sunday morning service on the 15th April 2018. Throughout the New Testament, we are continually presented with the idea that the church is like a body. If one part of the body suffers, the rest of the body suffers with it. If one part rejoices, the rest of the body rejoices with it (1 Cor 12:26). Furthermore, the church is pictured as Christ’s body; He is the head, and we, although many members with different functions, all go to make up the rest of the body. All that we do (or should do) should be to edify each other and glorify our Head (see Ephesians 4:11-16). In this study we consider what the Bible means when it says we should submit to each other (Eph 5:21), and ask how we can practically love and support each other for the good of the overall body?